Flexi Timers™ come in many different sizes (portrait or landscape). These restaurant kitchen timers can accurately time any combination of products or procedures– up 24 different products per timer. These timers are tested to last in the food service environment. 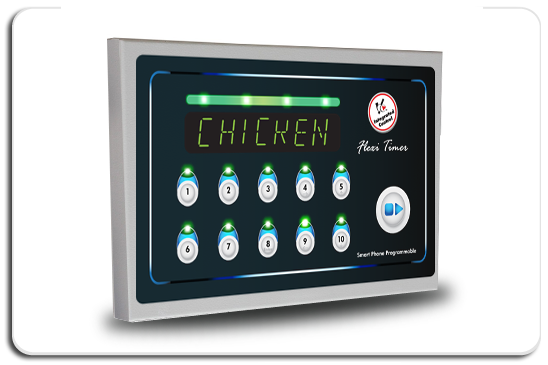 Programming for Flexi Timers™ is easy and can be customized for almost any task that might need to be timed in the food service kitchen. Tasks including cooking times or HACCP / hygiene procedure reminders - the possibilities are endless. 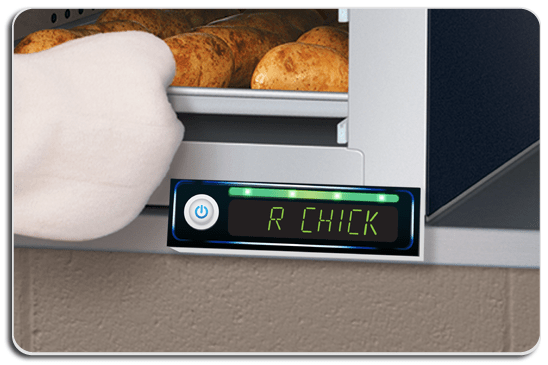 Flexi Timers™ are the most reliable, service tested, food equipment timers available. 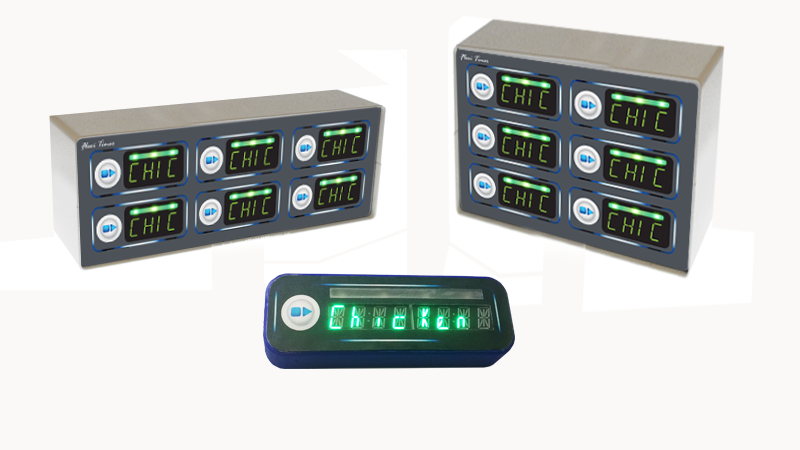 Ready to add food service timers to your brands?